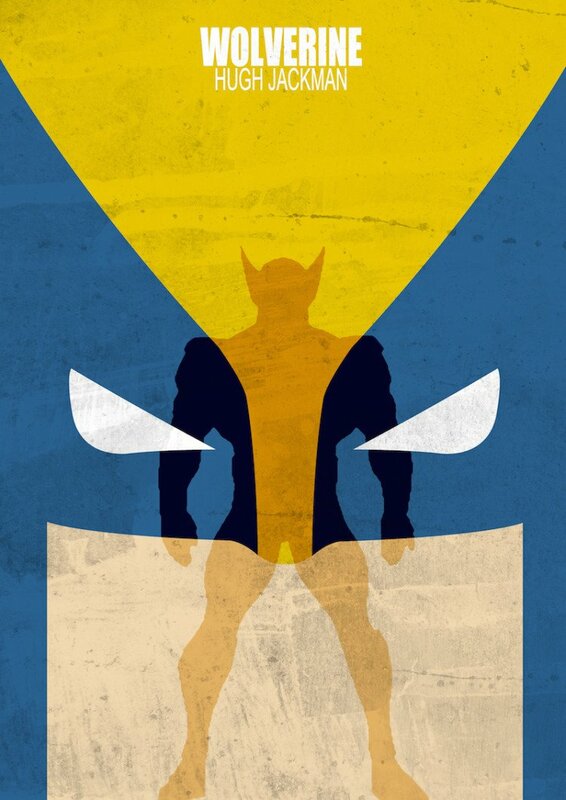 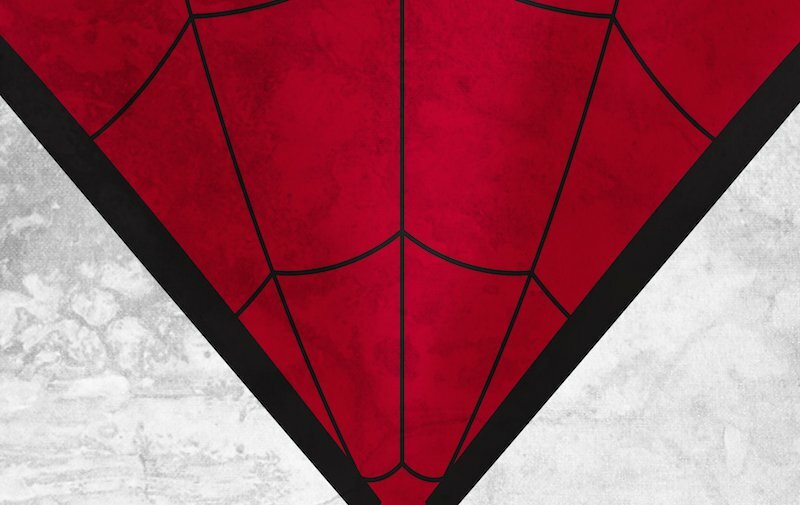 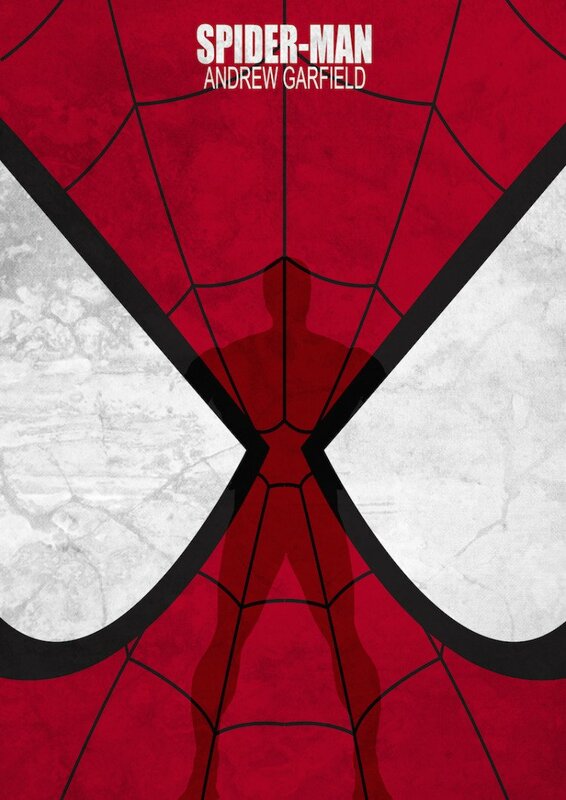 These comic book concept movie posters by Melissa Jallit are great! 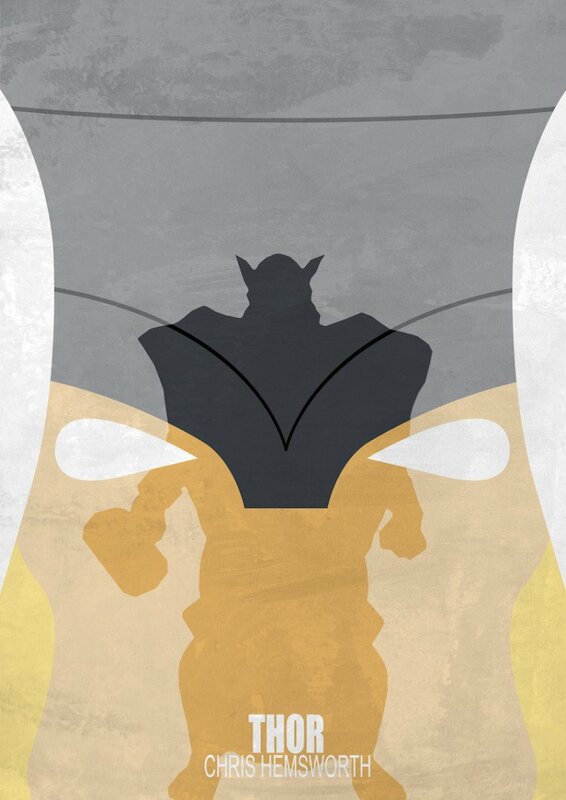 She designed these using Adobe Illustrator along with Adobe Photoshop and combined a minimal designed face with a silhouette of the character’s body. 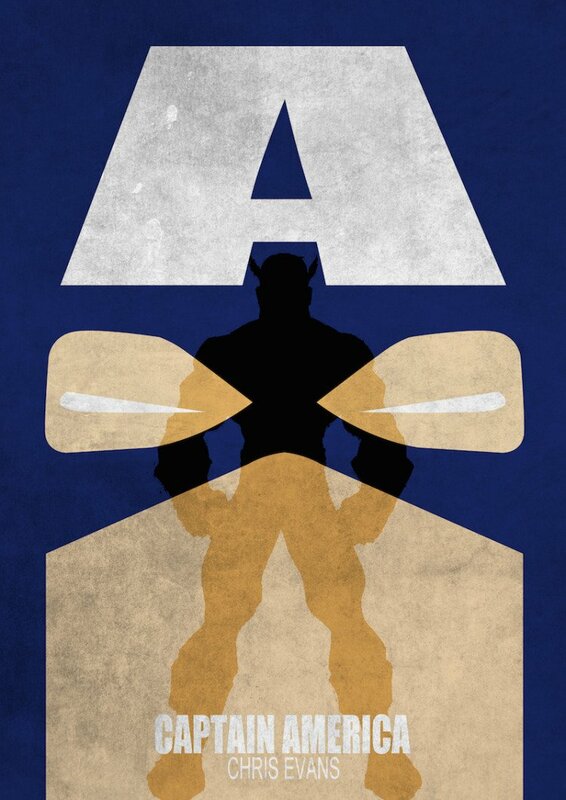 I love the added touch of the actor name, making this a cool concept movie poster collection. 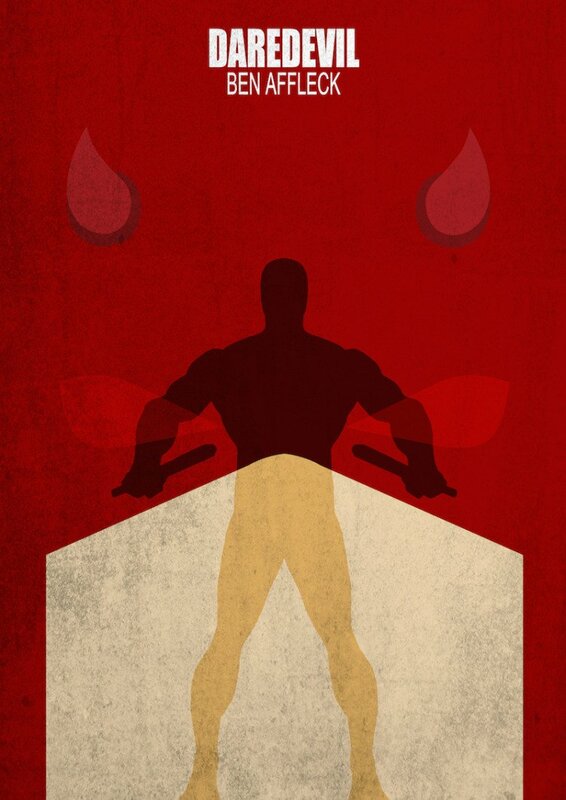 I am partial to the Hulk poster. 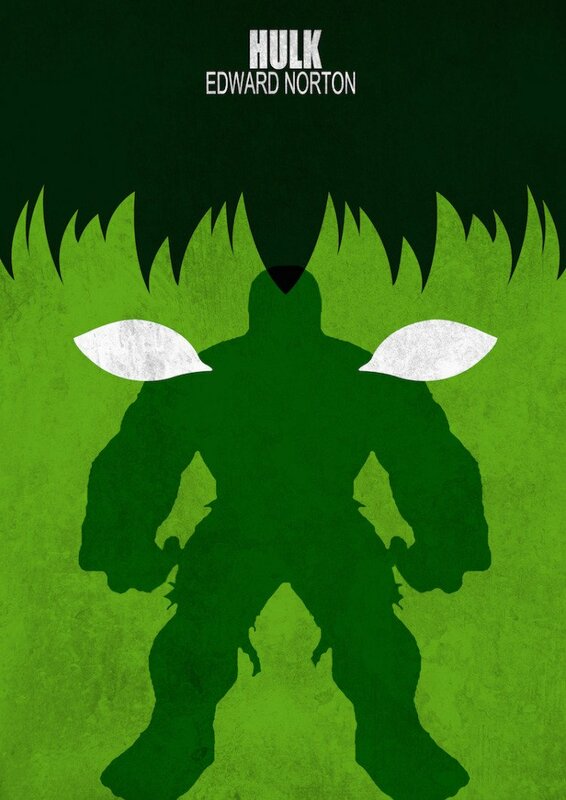 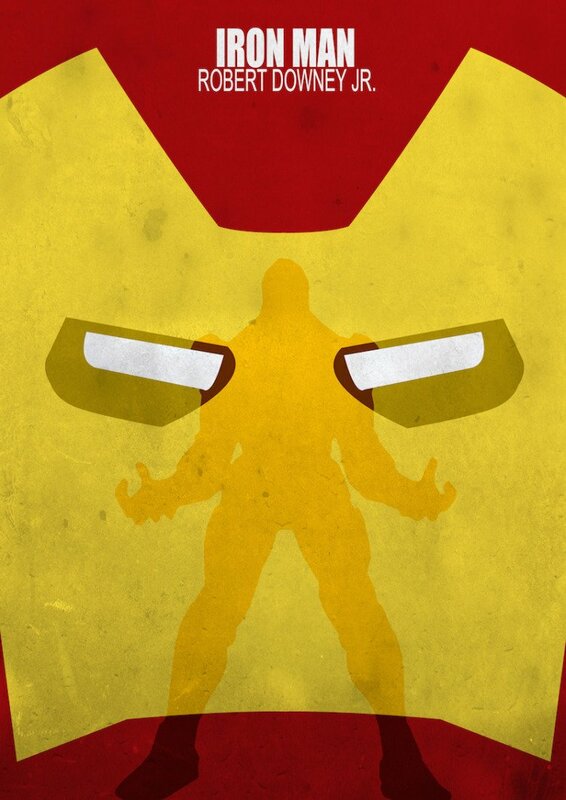 The contrast between the minimalism and the Hulk’s pronounced features, makes a cool mix.